If your knowledge of the Emerald Isle consists mainly of Guinness and leprechauns, you need to check out Shamrocker Adventures’ Southern Rocker trip. 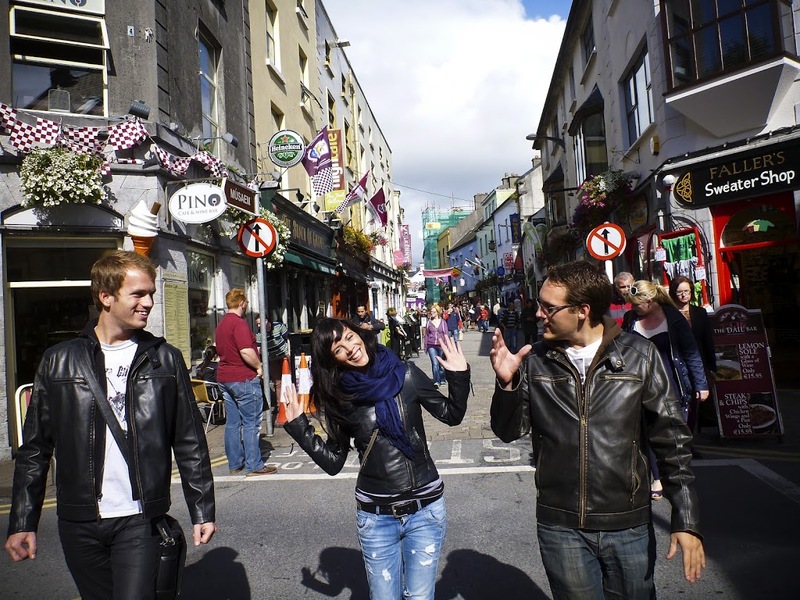 In three packed days, you get the chance to discover why everyone says they love Ireland.For such a superstitious country, what better number than 13 for a list of things to check out on your Southern Rocker adventure. 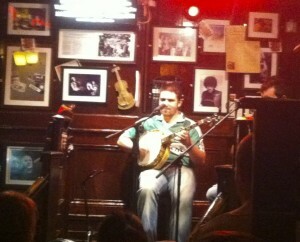 The Southern Rocker departs from Dublin, the home of Guinness. And the best place to taste your first brew is Temple Bar, Dublin’s hippest bar district. The first sip tastes like caramel, the second like garden mulch. But it’s an experience you can’t miss! 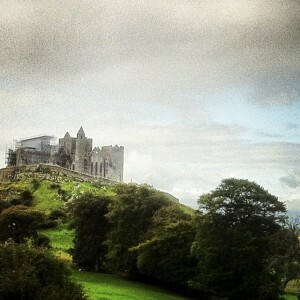 The first scenic stop is the Rock of Cashel. It’s an odd name for a castle if you ask me. But perched up high on its hill it makes for a breathtaking sight. And it’s nearly 1,000 years old! 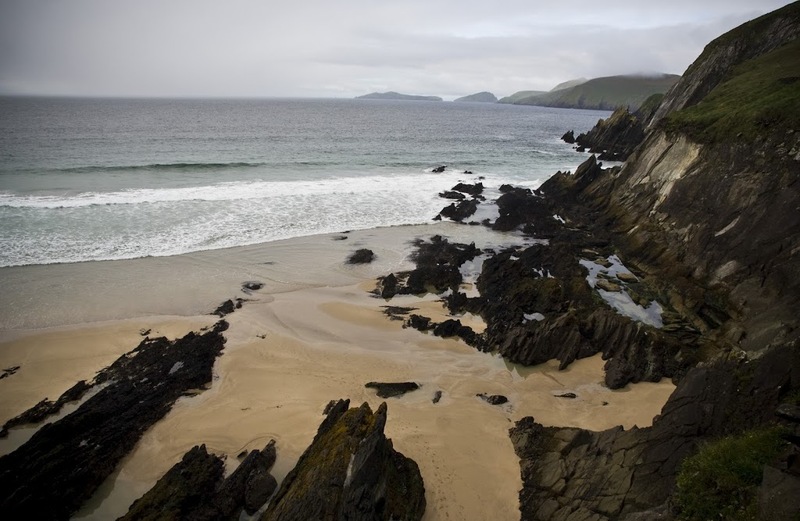 Ever wondered why Irish is the most beautiful accent in the world? 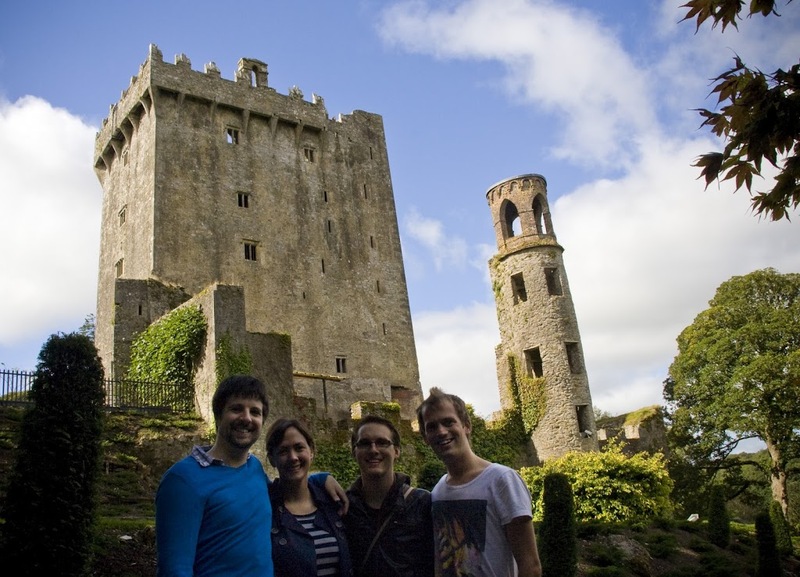 It’s undoubtedly because they’ve all kissed the Blarney stone. As you’ve probably heard, this slab of bluestone built into Blarney Castle endows with the gift of the gab all those who slide backwards and pucker up. 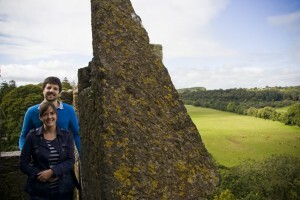 The castle itself is spectacular and well worth the visit. Near the castle, Blarney Woollen Mills is the largest Irish store in the world. Which, if you ask me, is a little hyperbolic (like Miss Universe… surely we’re only entitled to pick Miss Earth?) . Personally, I was slightly overwhelmed by the range of woollen things and disappeared for a drink next door – but not before purchasing a new sticker for my now-well-travelled suitcase. 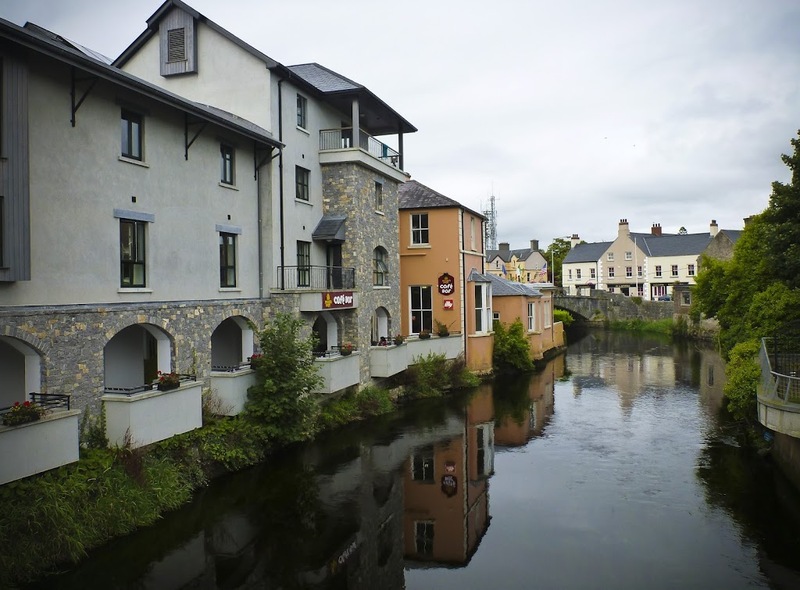 By the time you arrive in cute wee Killarney, you’re bound to be famished. Good thing the main street has a number of great options. 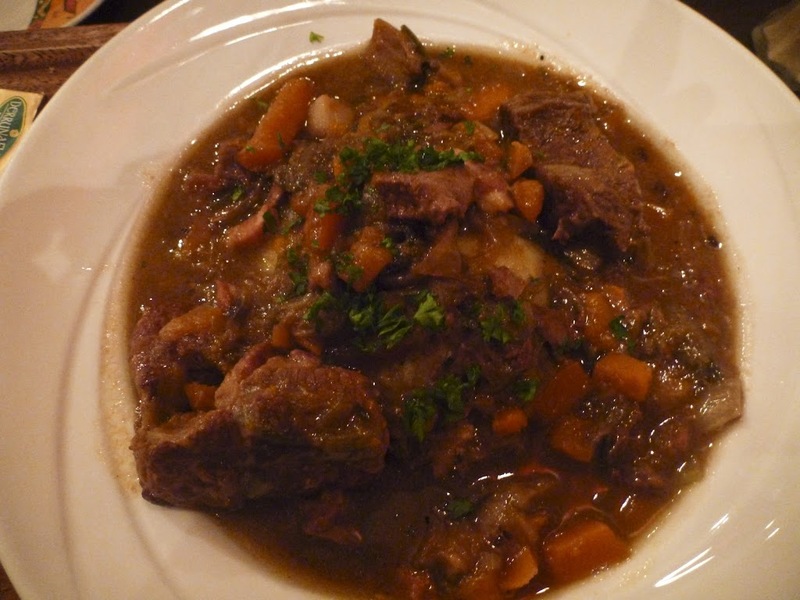 It doesn’t matter too much where you choose to eat, provided you order the Irish stew! And if it’s not cooked with Guinness, keep looking. 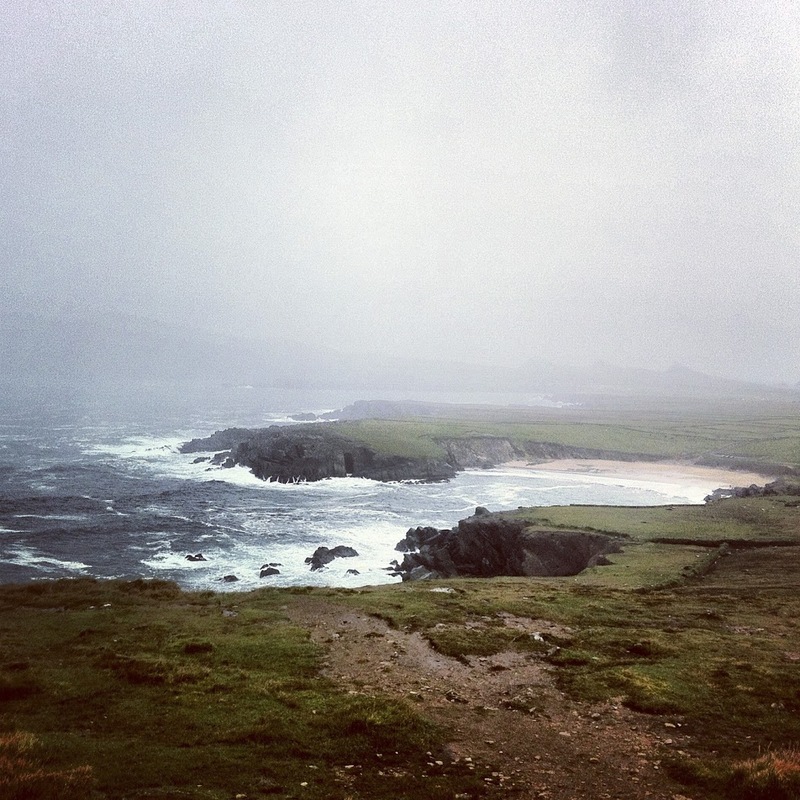 Day two is all about the Dingle Peninsula. This tiny seaside town is filled with pleasant pastel colours and little gift shops. A dolphin adopted Dingle Harbour in 1983 and is still hanging around and performing. The townsfolk are so smitten with Fungie that they’ve erected a statue of him. 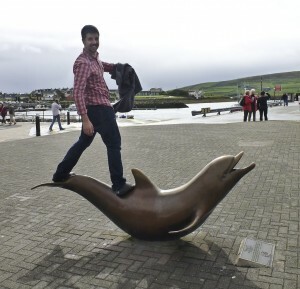 Visitors to Dingle are obliged to take a picture of a strange pose with the statue. 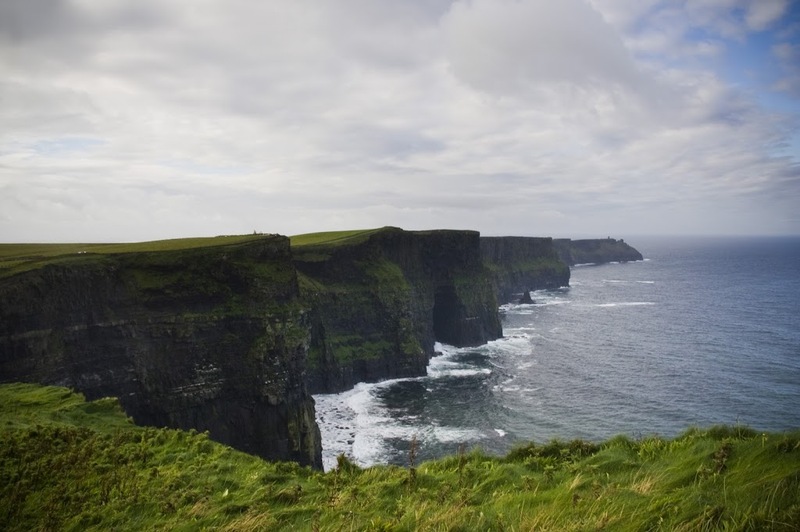 A steep path leads down to Coumeennole Beach, which means that when you first arrive you’re overwhelmed by your bird’s eye point of view, and everything about this patch of smooth sand and rugged black rocks appears remarkable. The highlight for me was a tiny little traditional coffee van in the parking lot that made a great latte and sold excellent almond fudge. Dunmore Head is the westernmost point of Ireland. Locals like to call it the westernmost point of the entire continent, claiming that Iceland, though politically European, is on the American tectonic plate and therefore geographically American. Whichever way you look at it, the realisation that the violent ocean in front of you is unbroken before Newfoundland is staggering. 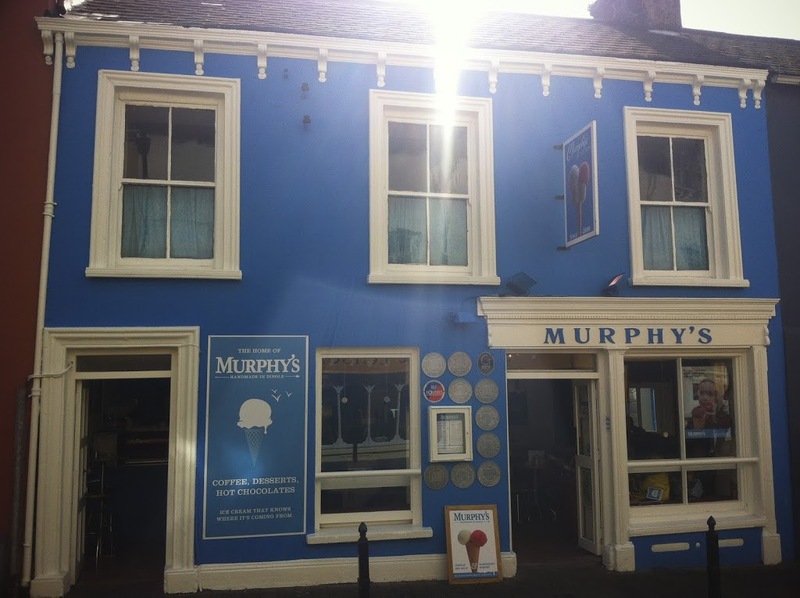 Kevin, our guide, wouldn’t shut up about the wonders Murphy’s ice cream. So we knew we must be on to something good. And it sure is! Perhaps I was paying too much attention, but I could swear that Irish ice cream is creamier and more flavoursome. 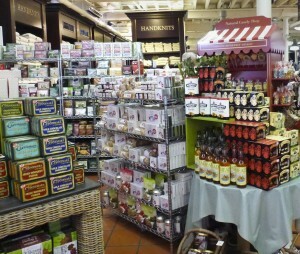 Try the Guinness flavour, but buy the Baileys one. County Clare has been hit hard by the recession, and there are a lot of boarded windows in Ennis, where we spend our second night of the Southern Rocker. But this one restaurant appears entirely untroubled by the financial woes of Europe. 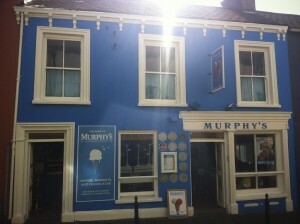 With an eye-wateringly delicious menu like theirs, it’s no surprise business is still booming! 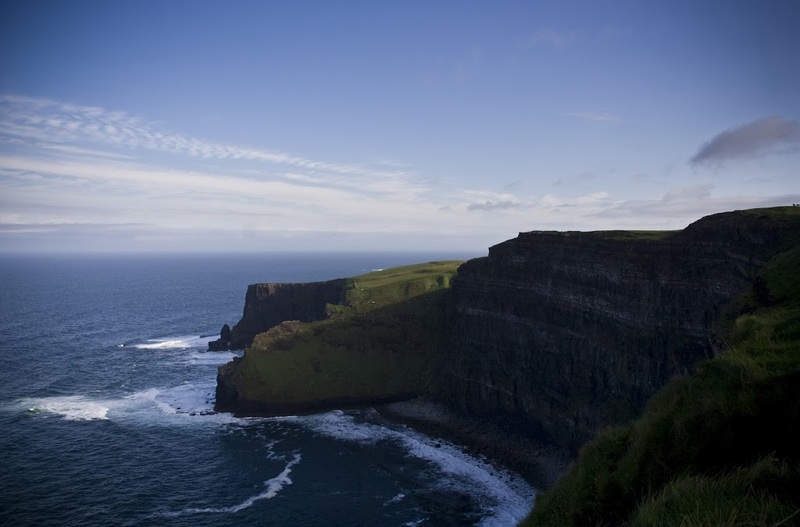 Princess Bride muggles may not understand why the cliffs of Moher caused me to immediately don a poor Italian accent and bemoan the six fingered man who killed my father, but these cliffs are unmistakeable as the Cliffs of Insanity from the 1987 classic movie. It’s also the #1 suicide spot in Ireland, we’re told. Beats the Golden Gate Bridge for beauty, that’s for sure. The Burren is one of Ireland’s six National Parks, and it’s certainly a unique spot. 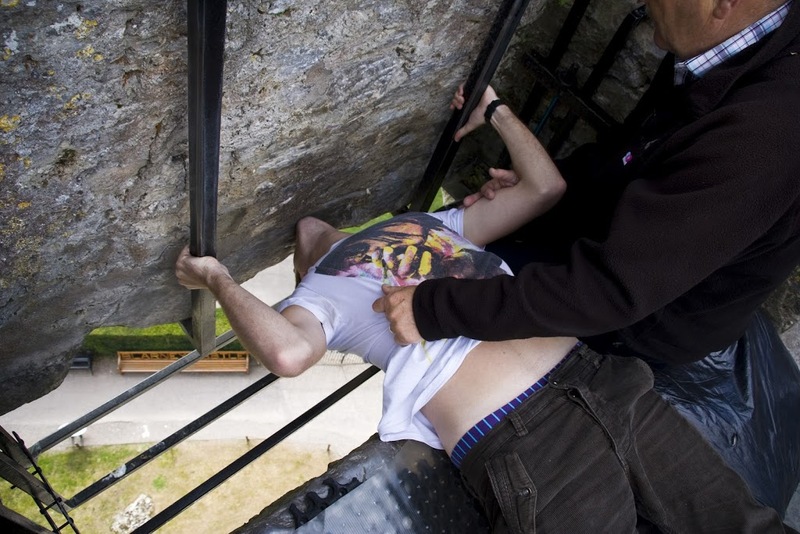 More popular with rock climbers and cavers than hikers, this barren rocky area inspired Edmund Ludlow to say “there is not water enough to drown a man, wood enough to hang one, nor earth enough to bury him”. It was blowing a gale when we visited, which I’m told is not exactly uncommon. 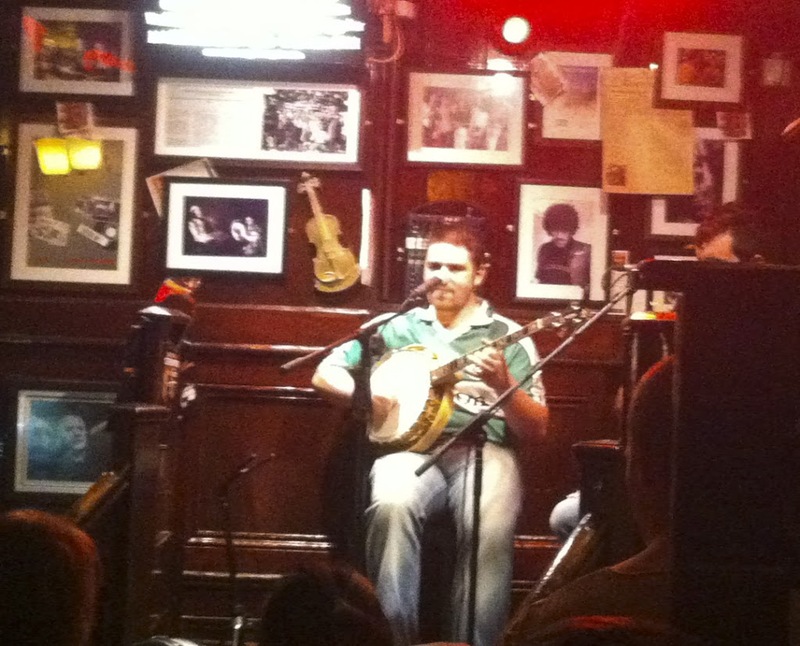 My one regret in Ireland is not being able to spend more time in Galway. This wonderful town had a great artsy vibe and I could have stayed for several days. We were lucky enough to meet up with our own lovely leprechaun – a friend we met on Busabout’s Sail Turkey trip. If I had to summarise Ireland in one word, it’d definitely be green. More than anywhere I’ve visited, the grass really seems to glow. Anyone spending a decent amount of time in Europe should visit the Emerald Isle to see for themselves. 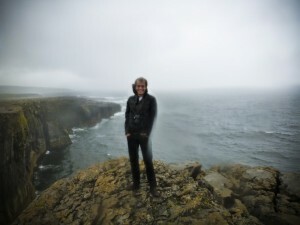 Andrew travelled to Ireland as a guest of Shamrocker Adventures. Thanks Cathy! if I was a local I’d visit the Rowan Tree all the time.